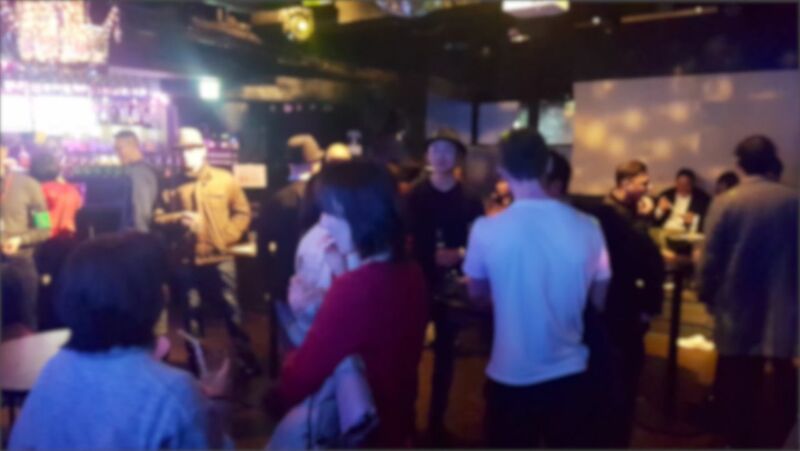 " Roppongi Singles Only Gaitomo Original International Party" on Feb 9(Sat). 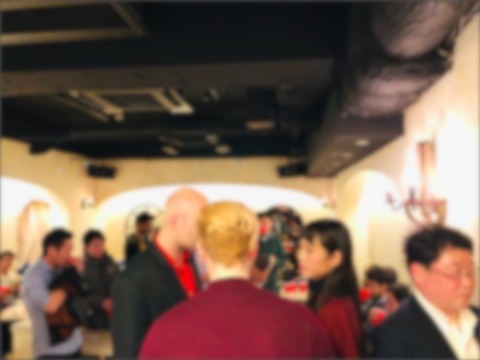 The falling snow made for a very romantic evening last night at Seven Sense in Roppongi. 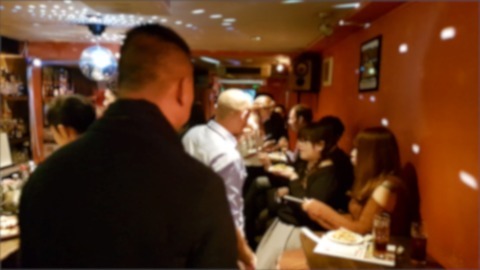 The venue was very warm and inviting with plenty of seating and very experienced bartenders who were very good. The food was amazing and there was plenty of choice throughout the night. It was wonderful to see so many returning guests as well as many new ones. 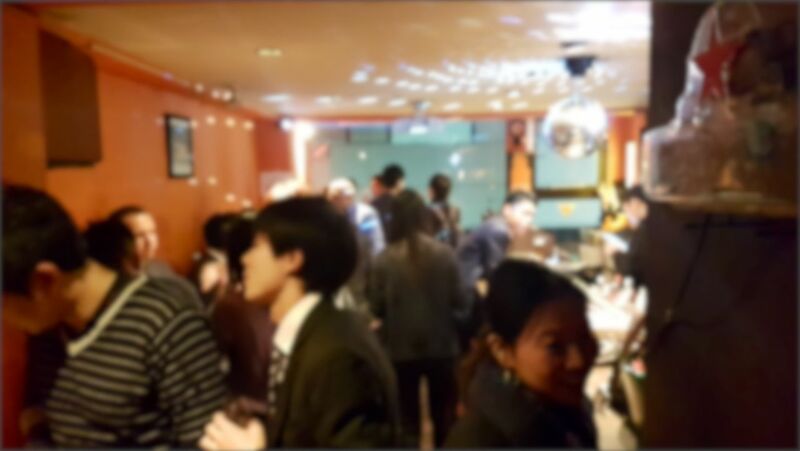 Many people were enjoying themselves very much. Thank to everyone who attended and we hope to see you again soon!
" 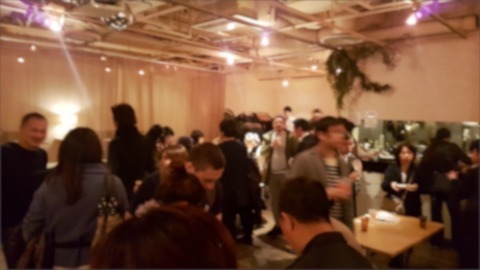 Daikanyama Seriously Seeking Gaitomo Original International Party" on Feb 8(Fri). Although the weather outside was freezing, Unice in Daikanyama was very warm and cosy with many people attending the Seriously Seeking themed event by Gaitomo. The venue is the perfect size with plenty of seating available and gorgeous nature inspired decorations which gave the event a warm and inviting atmosphere. There were many new attendees as well as returning ones. 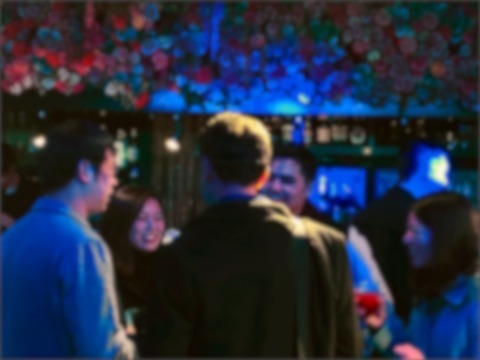 It was fantastic to see everyone really enjoying themselves and making new connections. Thank you to everyone who came and we hope to see you all again soon at more fun events!
" Ginza POPINN Gaitomo Original International Party" on Feb 6(Wed). 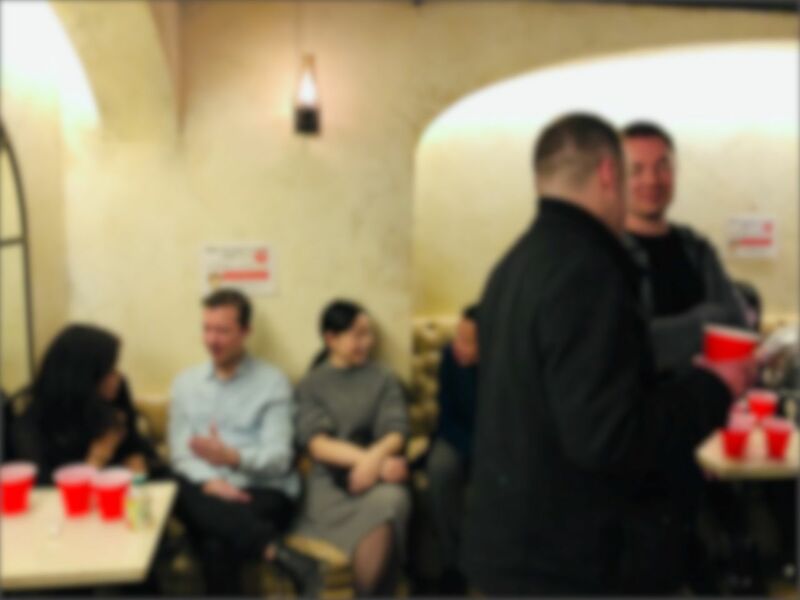 It was a cold night but the Pop Inn at Ginza was the perfect cosy nook to unwind and share a drink with good company. 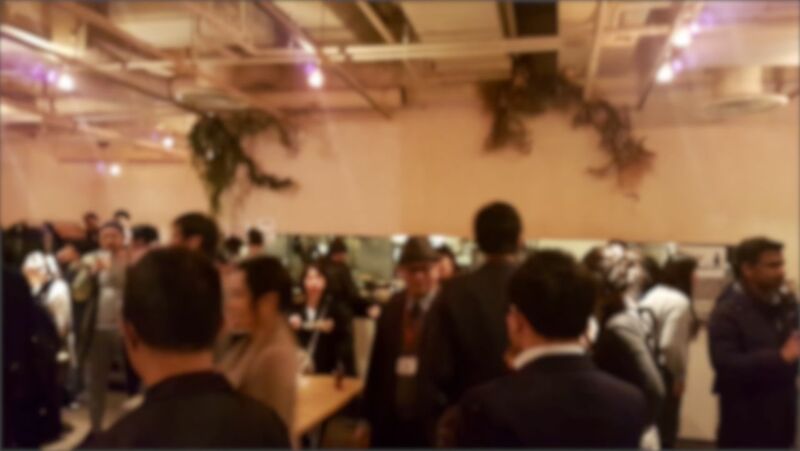 The venue was a breeze to get to from Ginza main station. A short walk up to the bar and you felt right at home. There was plenty of seating available and the food had such a great variety and was delicious. I was wonderful seeing many returning and new faces there. Everyone was enjoying themselves to the fullest. Thank you to all our guests who braved the cold weather and we hope to see you at our next event!
" 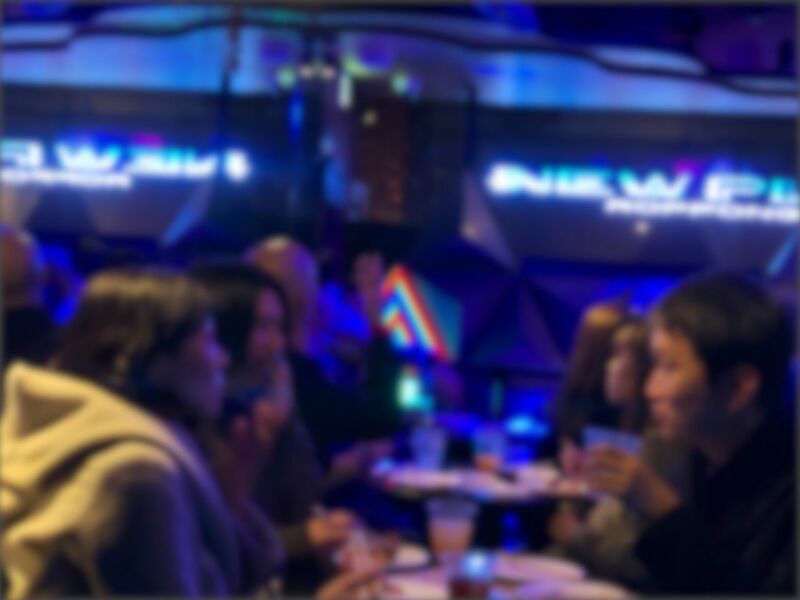 Roppongi Unmarried People Only Gaitomo Original International Party" on Feb 3(Sun).
" Roppongi NEW PLANET Gaitomo Original International Party" on Feb 2(Sat).